Are you ready to set goals for your blog? Do you want to talk about the areas you wish to improve? Are you looking for tips and more? Just want to socialize with other bloggers for a couple of hours? 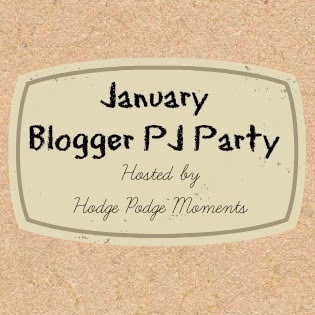 Join me at the January #bloggerPJparty on January 4th from 7pm to 9pm (EST). That’s 4pm to 6pm for you lovely bloggers on the West Coast with me. We’ll be hanging out on Facebook again this time!